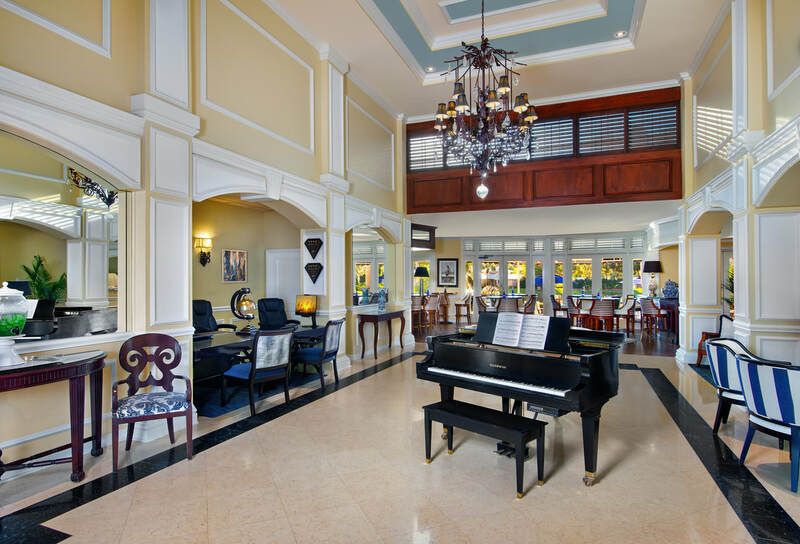 The lobby’s marble floor, grand piano and sophisticated yet comfortable seating areas offer an elegant respite for relaxing and unwinding. Made-to-order omelet station with European meats and cheeses are available from January through April. With gorgeous white sand beach is one of the most popular in Naples. Located on a prime spot at the end of Vanderbilt Drive in North Naples, Vanderbilt Beach is close to shops and restaurants. In the early morning hours, beachgoers enjoy going for walks, shelling and birding. During the day, it’s a popular place to swim, stand up paddleboard and kayak. And in the evening, crowds gather to watch the sunset. The beach has loads of amenities, including concessions, showers, restrooms, bike racks, a parking garage and handicap access. 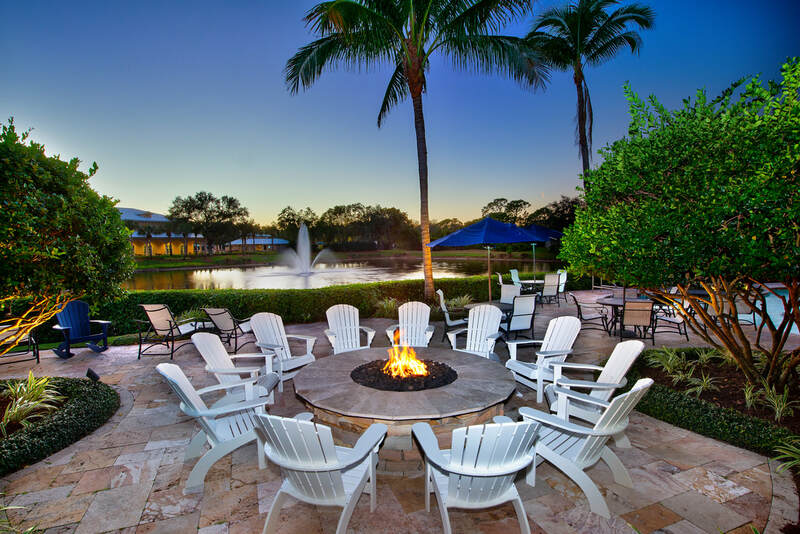 For small meetings, weddings and any special events, Inn at Pelican Bay is one of the premier event destinations in Naples with a lakeside terrace and pool deck, a social occasion room, and the Pelican Courtyard and Lawn. Our Beach Buggy departs to Vanderbilt Beach four times daily for your convenience. The buggy is available to guests age 6 and above (as regulated by the state). Start your day with our complimentary hot breakfast, with seating near the pool the lake or indoors with floor-to-ceiling windows overlooking the Inn's beautiful landscaped grounds. From May through December, enjoy waffles and pancakes, ​hard-boiled eggs, fresh fruit, yogurt, bagels, donuts and muffins. From January through April, we also offer a made-to-order omelet station with European meats and cheeses. 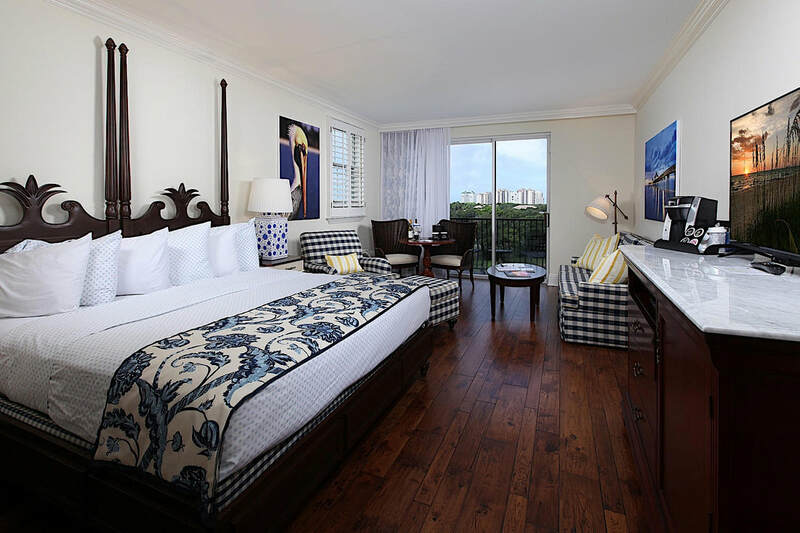 Tour the image gallery of the newly renovated Inn at Pelican Bay to see why we’re the Premier Boutique hotel in Naples, FL. Vanderbilt Beach Park is a popular North Naples beach that has gorgeous powdery white sand and is close to the Inn at Pelican bay, restaurants and shopping. It usually has a refreshing onshore breeze to keep you cool in summer, and there are excellent birdwatching opportunities in the migratory winter months. 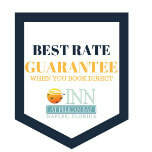 Does the hotel offer a free breakfast? Start your day with our hot breakfast, with seating available near the pool, the lake or indoors with floor-to-ceiling windows overlooking the our lush pool area and gardens. From May through December, enjoy waffles and pancakes, hard-boiled eggs, fresh fruit, yogurt, bagels, donuts and muffins. From January through April, we also offer a made-to-order omelet station with European meats and cheeses. 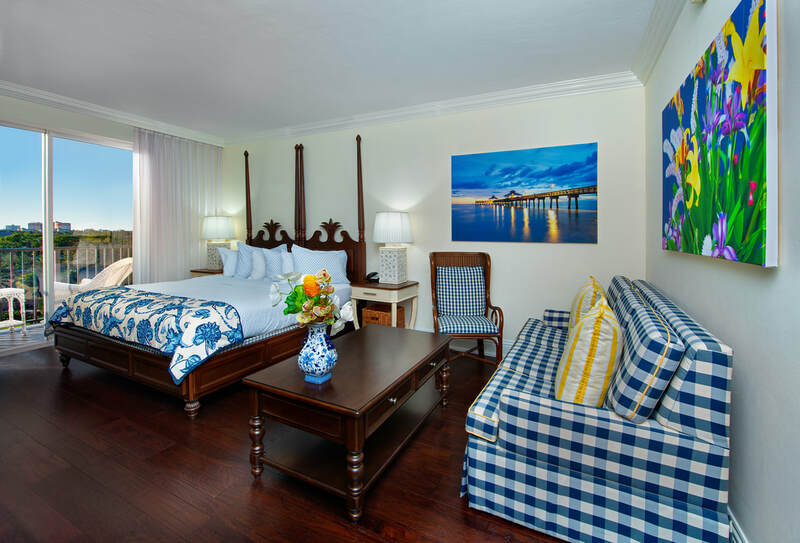 From private balconies, to our great location, guests love staying at the Inn at Pelican Bay. 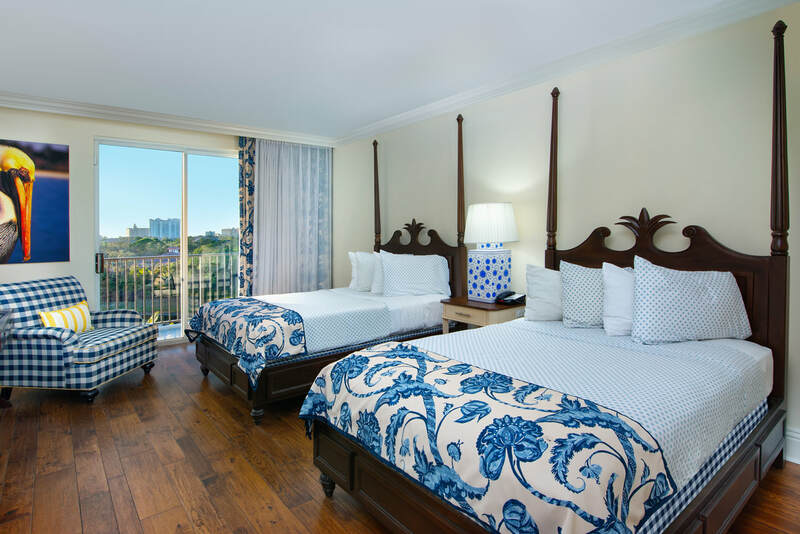 When you stay with us at the Inn at Pelican Bay in Naples, FL you’ll have mountains of amenities that will make your vacation enjoyable for the entire family. 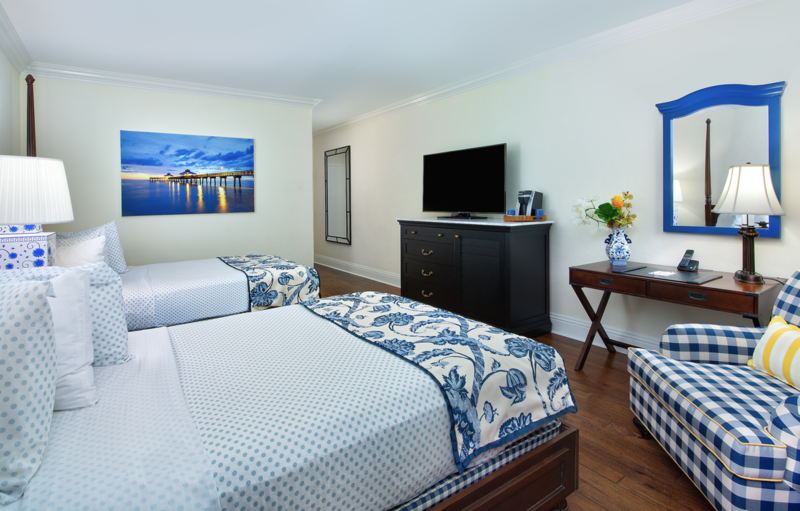 That realization should be shortly after you walk into our boutique hotel lobby and gather up your belongings and head to your guest room for a lovely stay in our hotel located in a prime location. 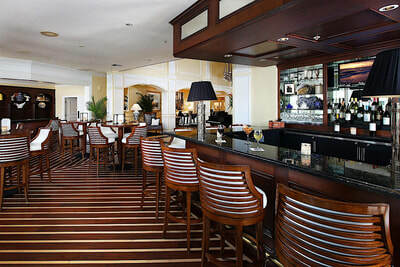 What is there to do in Naples Florida?